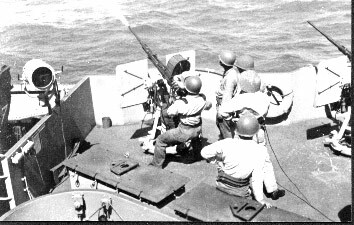 In WWII, my father, John Duvernay's battle station was the 20mm AA machine gun. 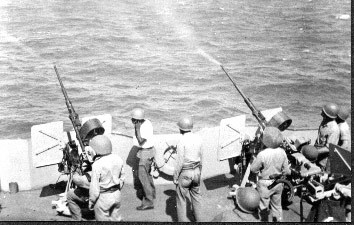 I was given by a fellow a copy of the "Naval Ordnance and Gunnery" training manual (May 1944), that was put out by the Bureau of Naval Personnel. It has a great section on the 20mm gun.